for $365,000 with 3 bedrooms and 2 full baths. This 1,536 square foot home was built in 1930 on a lot size of 60x100. 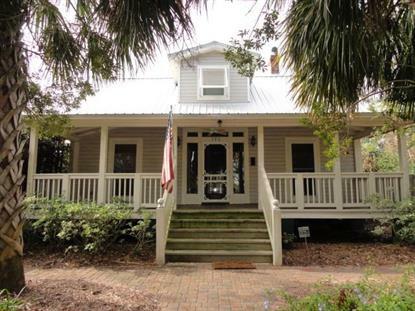 Cute historic coastal cottage offering heart pine and cypress tongue & groove walls and flooring; and tongue & groove and beadboard ceilings throughout. 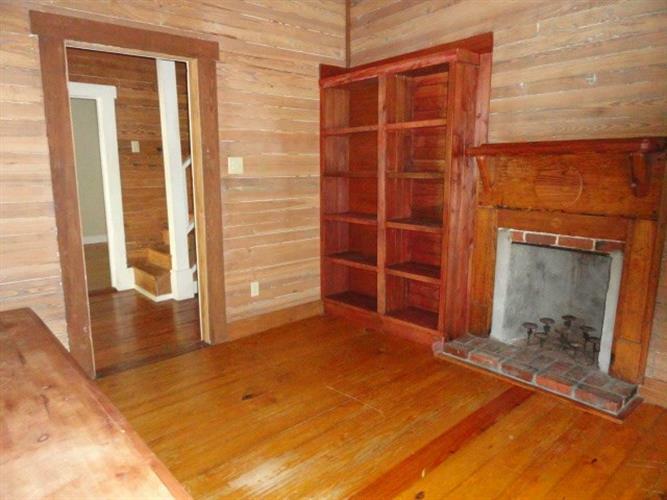 Renovated and move-in ready. Inviting, private and fenced back yard offers a serene refuge for weekend get-a-ways or a permanent residence. Over-sized parking area (100' long) provides ample off road space for several vehicles, boats, an RV, a golf cart, etc. Located in the Historic North Side on "The Hill" across the street from the Orman House State Park, Chapman Botanical Gardens, and the Three Servicemen Memorial Park.